Some links may be affiliate ones. I decided to re-start my monthly favorites posts because even though they do not get a lot of traffic I love making them! I also really enjoy reading and viewing other people’s favorites. They are a great way to keep track of fun trends and products! The first items are actually all part of a new eye makeup look I have really been enjoying. I love shimmer so I have no qualms about applying this glittery number all over my eyelids. 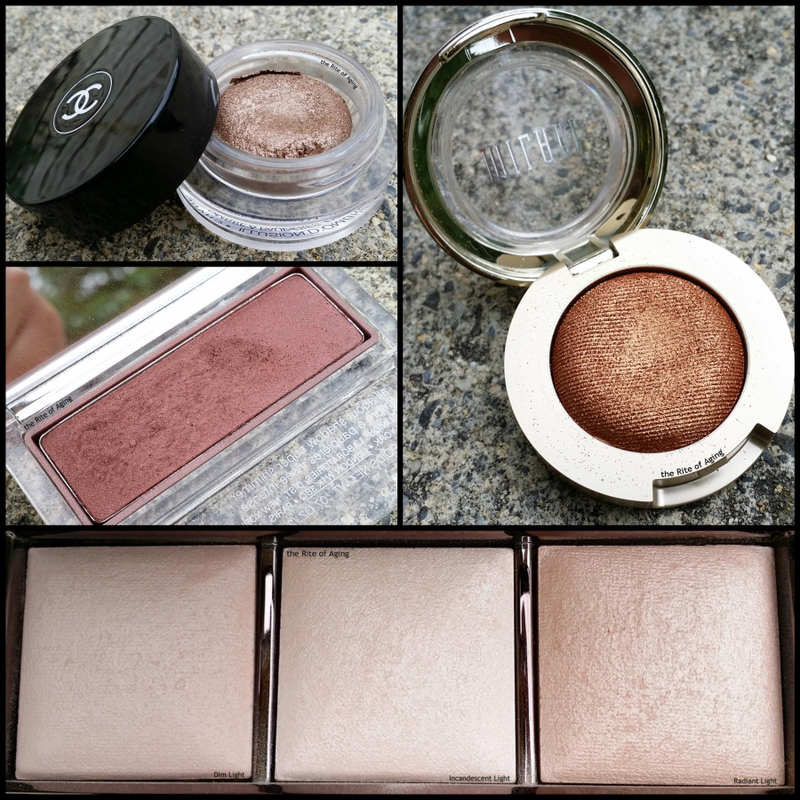 These eyeshadows do not have a lot of base pigmentation but they build up pretty well. The glitter is prominent but chic. Initiation is the perfect neutral color for me. It is a cool-toned bronze similar to my skin color. The texture is spongy but slippery so I always apply this over primer. 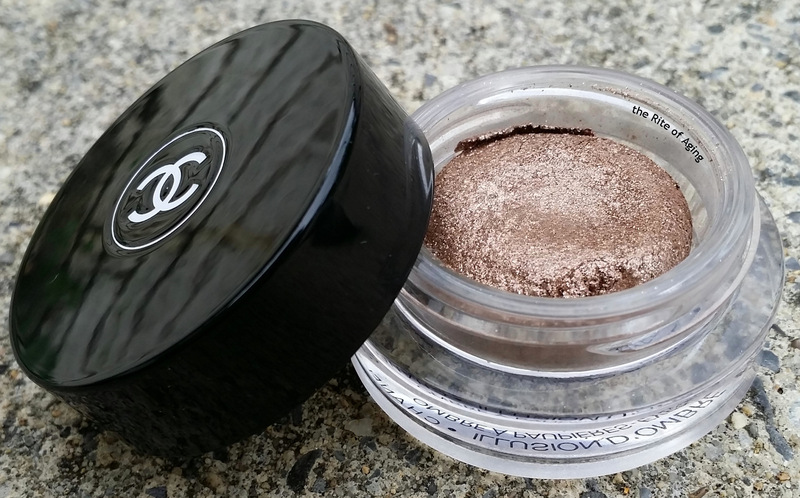 As with most glitter it travels during application but once the shadow sets it does not budge. Initiation was discontinued but the more gold Mirage is very similar. 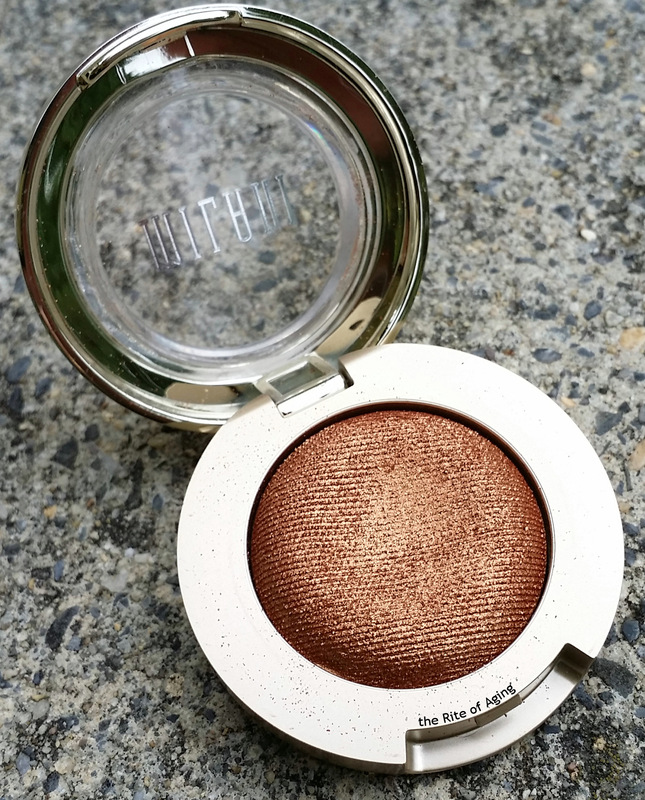 I apply Bella Copper on the outer half of my lid. This shadow is spongy but dense and extremely pigmented. It is a deep warm gold that looks a little brighter once applied. There is no fall out and wears well without fading. These new “gel” shadows are a definitely step up from the old Milani eyeshadows. Bella Caffe and Bella Espresso are next on my list to purchase. While the product is fantastic I have a serious issue with the packaging. It feels cheap and flimsy. I don’t know if it is just mine but the plastic lid popped out the first time I opened it. I pushed it back in so the product wouldn’t dry out but it falls out with every use. I know packaging can make or break people’s decisions to buy a product so I just wanted to make a note of it. To finish the look, I apply Black Honey on the outer V of my eye. The good quality of this shadow surprises me as I don’t typically associate Clinique with good cosmetics. I guess there is a reason why the Black Honey line is a cult favorite. The color compliments the skin well, ranging from a deep burgundy to cranberry color. The shadow, itself, is soft and blend-able. While it is not particularly pigmented, over primer the intensity builds up nicely. I noticed it doesn’t crease but it does fade after a few hours, a side effect of low pigmentation! This is not a huge deal for me as I have extremely oily eyelids. I am used to touching up eye makeup frequently during the day. I gave into the hype! I held out for a good while but in the end, couldn’t help myself to a new highlighter. I considered purchasing the single pan of Radiant Light but it was more expensive for not that much more product. I could not see myself hitting pan on either in my own lifetime and figured the palette was a better bang for my buck. Even on my no-makeup days I find myself dusting all three shades over my face. Dim Light provides a matte brightening and blurring effect for my entire skin, Incandescent Light highlights my brow bone and inner corner of the eyes while Radiant Light lends a glow to the top of my nose, cheekbones and forehead. 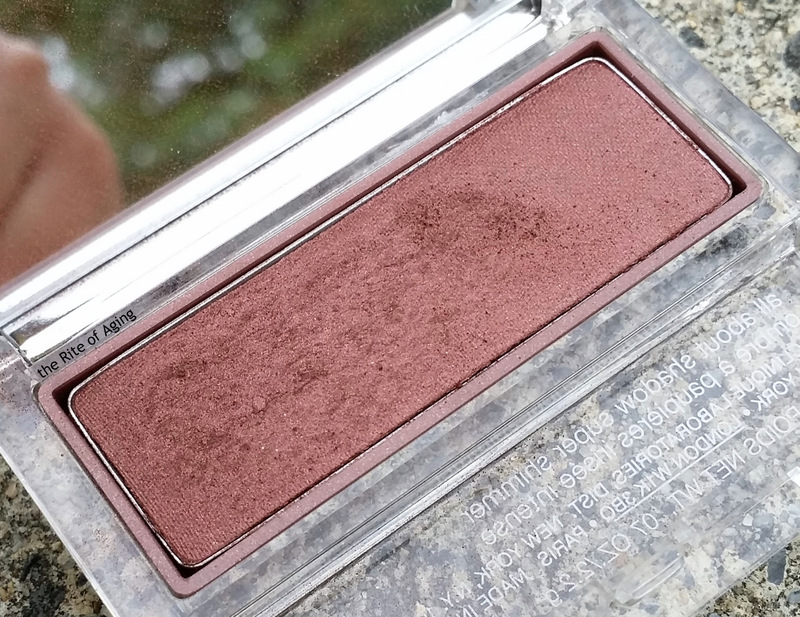 There is a slight shimmer in the second two powders but it is barely visible on the skin. These powders provide a subtle radiance to the entire face for healthy-looking skin but do not build up to a high intensity highlight. Have you tried any of these products? Do you like them? Let me know in the comments! And, if you purchase online and haven’t already, sign up with Ebates! Many sites like Nordstrom, Sephora and Macy’s have great cashback options! (I am not affiliated with Ebates but have a referral code that everyone who has an account gets).